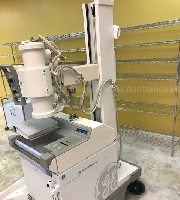 Online Auction Ends November 11, 2017. 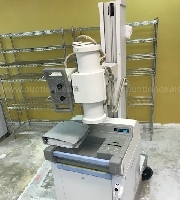 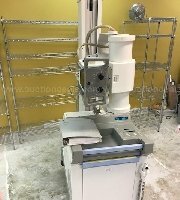 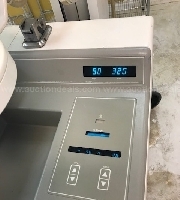 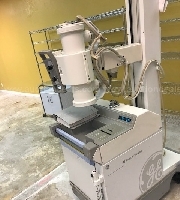 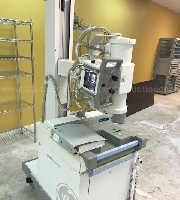 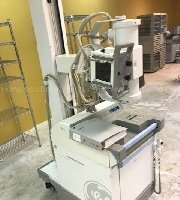 GE AMX 4 PLUS MEDICAL SYSTEMS. 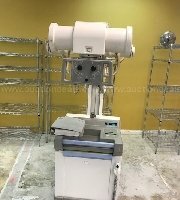 WORKS WELL, BRAND NEW BATTERIES INSTALLED.